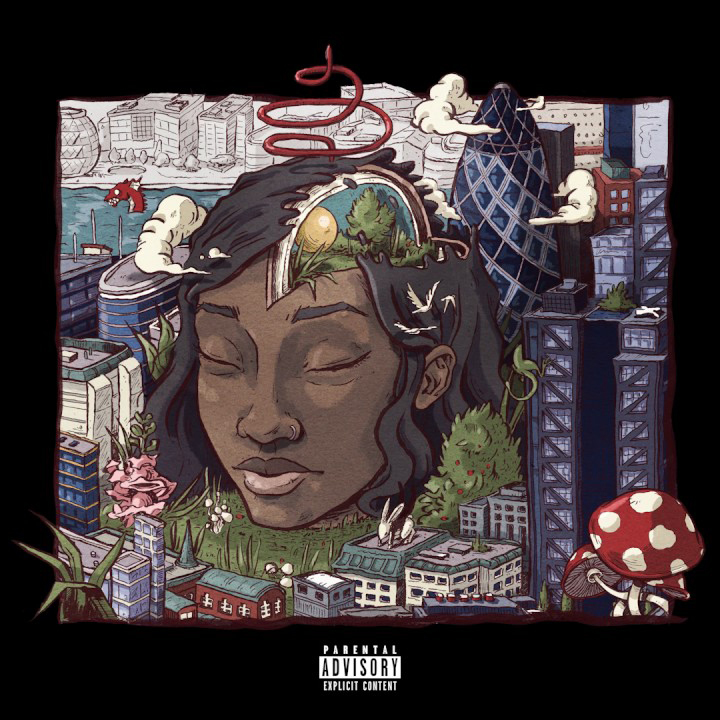 ‘LMPD’ is a startling opener to Simz' new masterpiece 'Stillness In Wonderland' — she’s got a band together as good as Badu on ‘Ankh’ but there’s something bleaker about what they create for Simz here, both lush as a picture-postcard but shot through with the rainy grit of this dirty auld isle. So even though the lyrics seek spiritual connection with Nina Simone and Maya Angelou there’s no faux-Americanisms ever in Simz music, there’s the charting of a black British female space that’s uniquely Simz’ and previously almost entirely unmapped. Simz Music is the only genre this fits in. Must be a star by the year's end or UK music's racism and sexism is confirmed for all time. VIC SPENCER X BIG GHOST LTD.